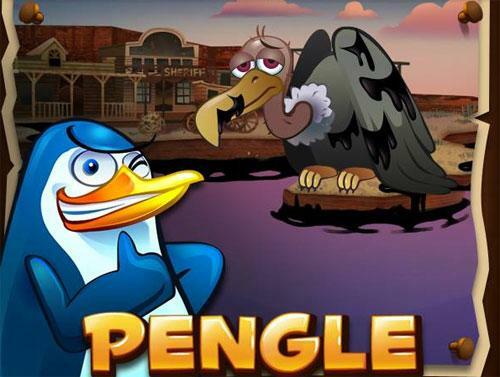 Pengle - Casual hry zdarma! 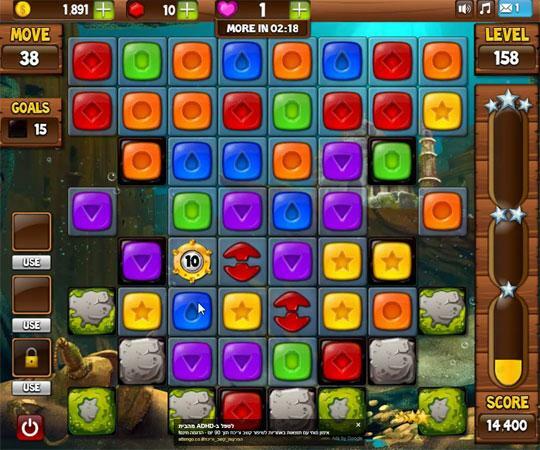 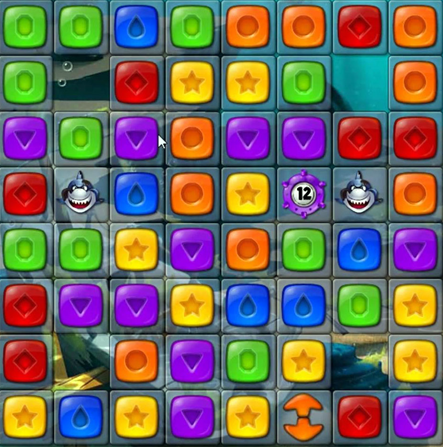 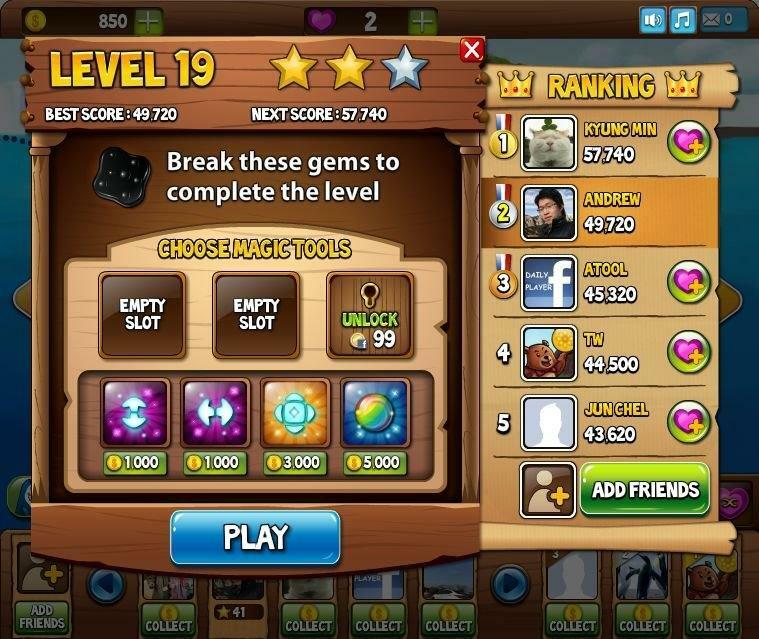 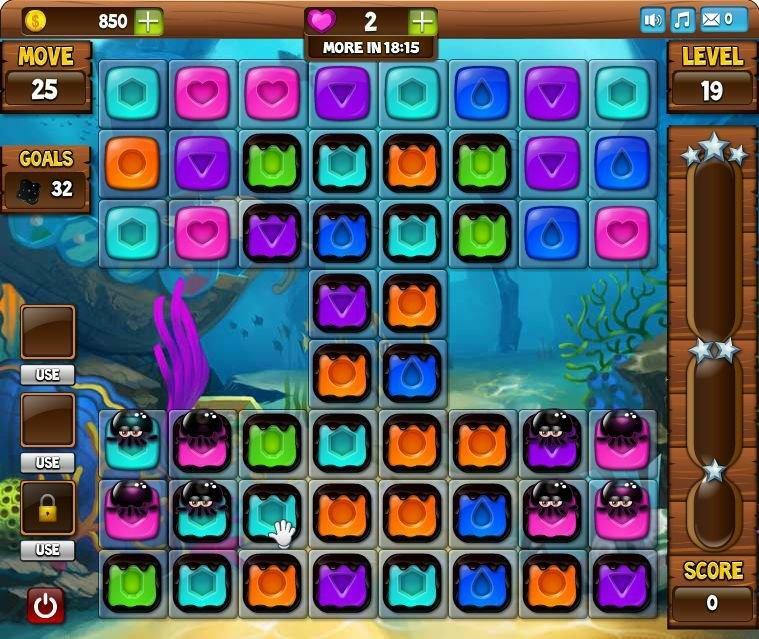 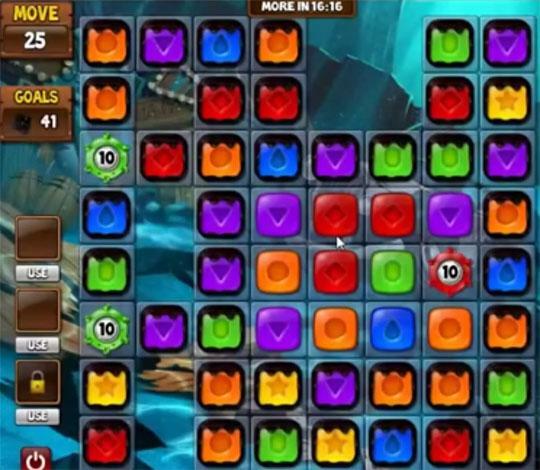 Pengle is a refreshingly cool match 3 game that’s simple to play and great fun and you can play free on Facebook. 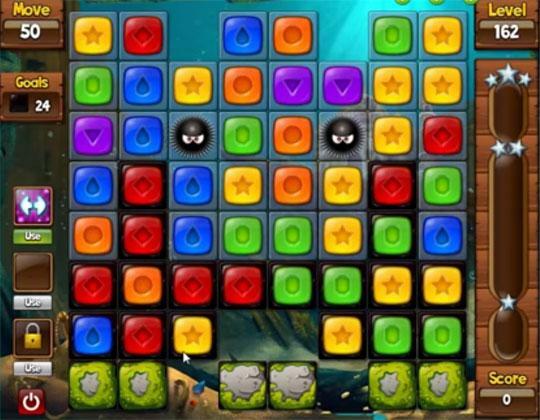 Match the brightly colored blocks together in groups of 3 or more. 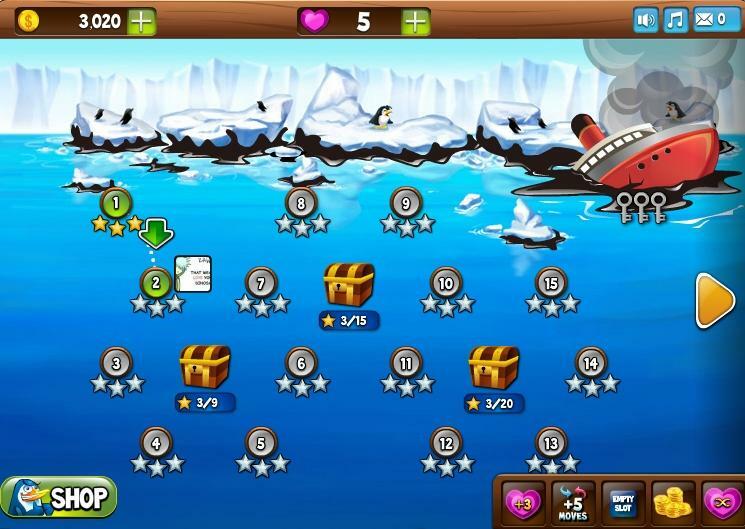 Help Pete the Penguin save his ocean friends from the oil spill.